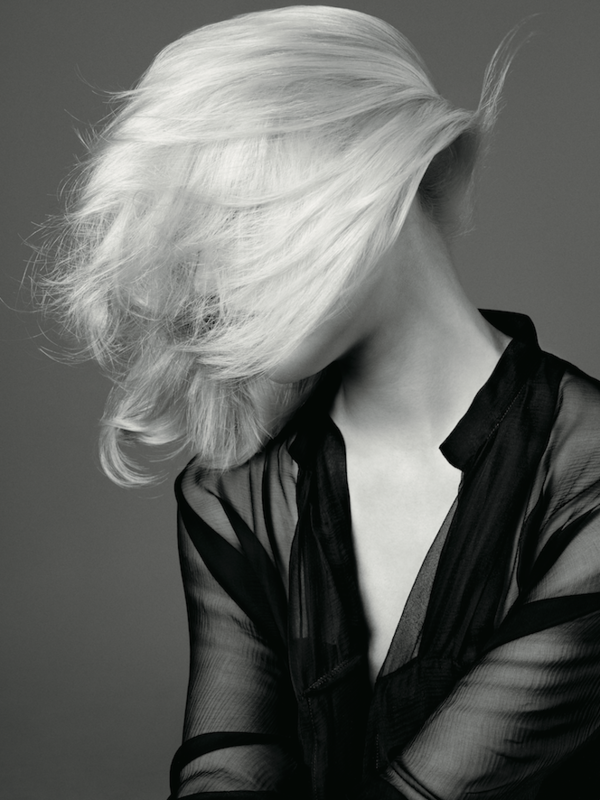 “This bleach blonde look represents a younger, cooler girl,” says Oribe Global Ambassador James Pecis. 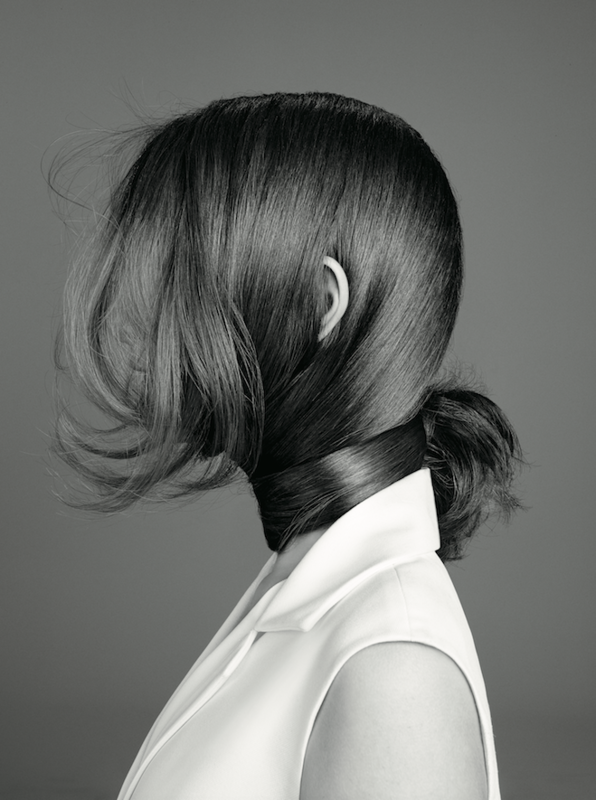 This long-haired brunette communicates a natural and effortless approach to texture. 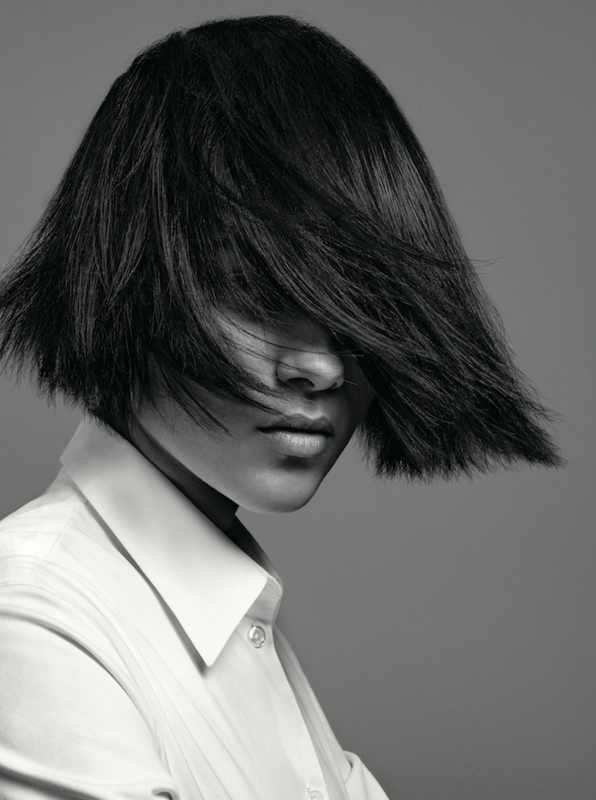 This model originally had long curly hair, but a graduated bob-style short cut was fashioned to emphasize an undone-but-done quality. Clean and refined long brown locks epitomize a healthy look. From sophisticated imagery and packaging to technology-driven formulas, Oribe Hair Care has raised the bar in luxury hair care. Now, the brand is determined to reinvent and refine its standing in the category. “It’s about crafting an image so the Oribe customer has a better understanding of the brand, so they can further identify with these products,” says Daniel Kaner, President, Oribe Hair Care. James Pecis, renowned hairstylist and Oribe Hair Care Global Ambassador, was called upon to create a youthful but classic aesthetic. Models with different hair colors, lengths and textures were chosen to represent the new language of the brand, which seeks to embrace highly textured styles without being overdressed.